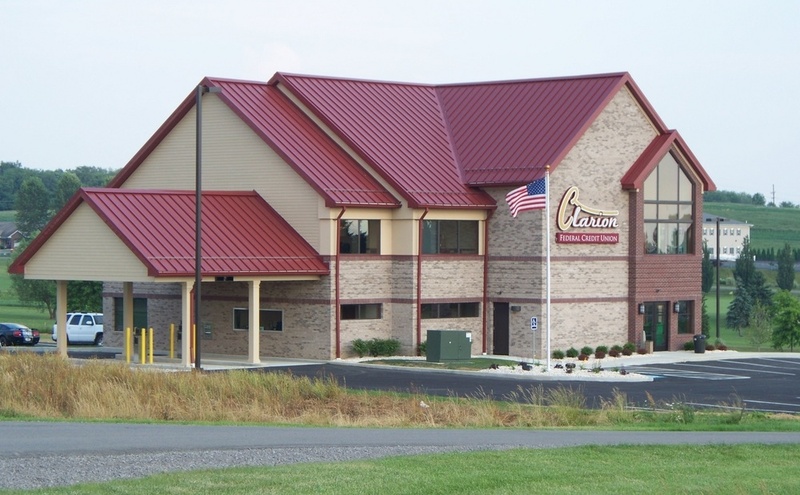 TIONESTA, Pa. (EYT) – With the help of a local woman, the West Forest elementary students wrote and illustrated their own books. 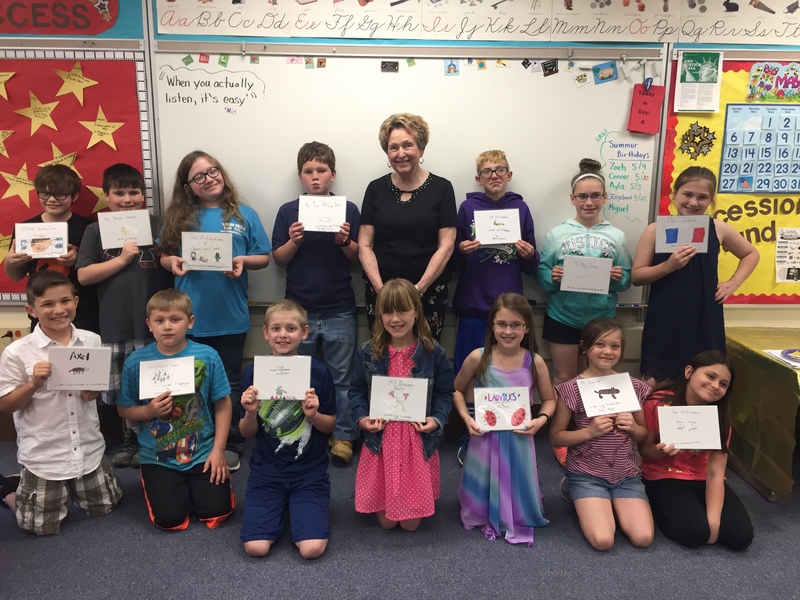 The fourth-grade class at West Forest Elementary School became authors and illustrators of their very own books thanks to a very special visitor to the classroom – Mrs. Carol Hall. 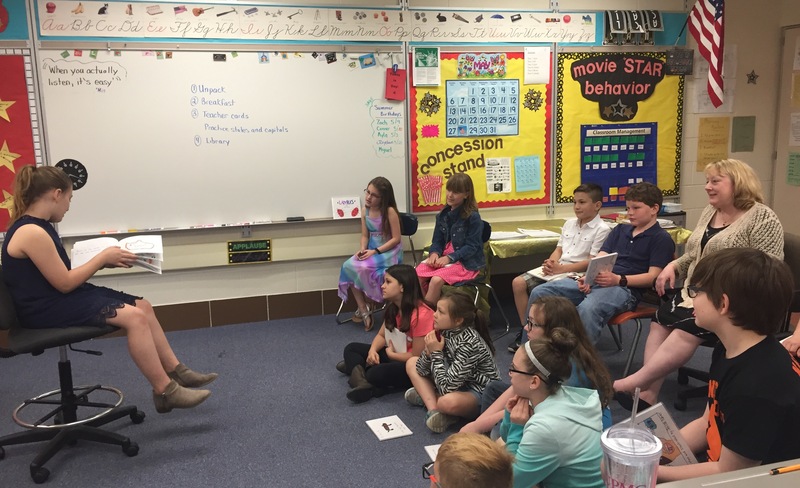 The students worked throughout the months of March and April with Mrs. Hall to write and illustrate their books step-by-step as Mrs. Hall supplied all of the materials and books for each student and instructed the students through the writing process. The students were very creative in their writings and illustrations and completed wonderful stories to share and stories to treasure for years to come. 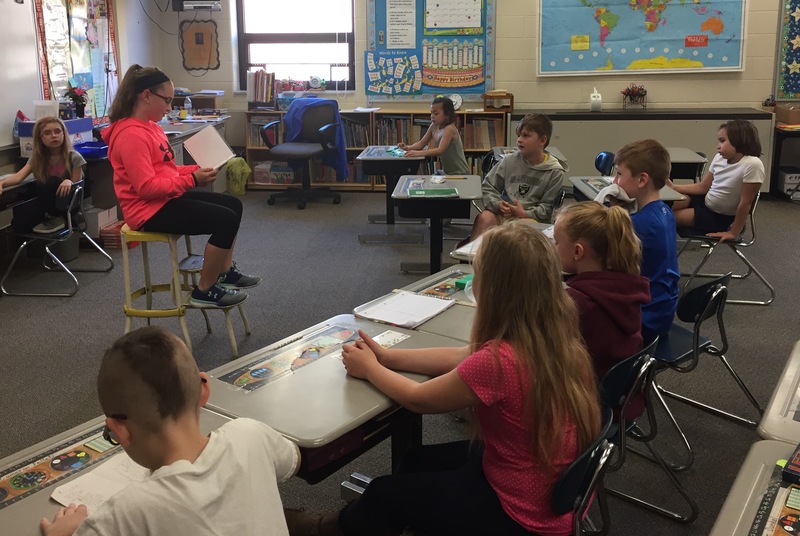 Both fourth-grade classes invited Mrs. Hetrick to their classroom to share their books. 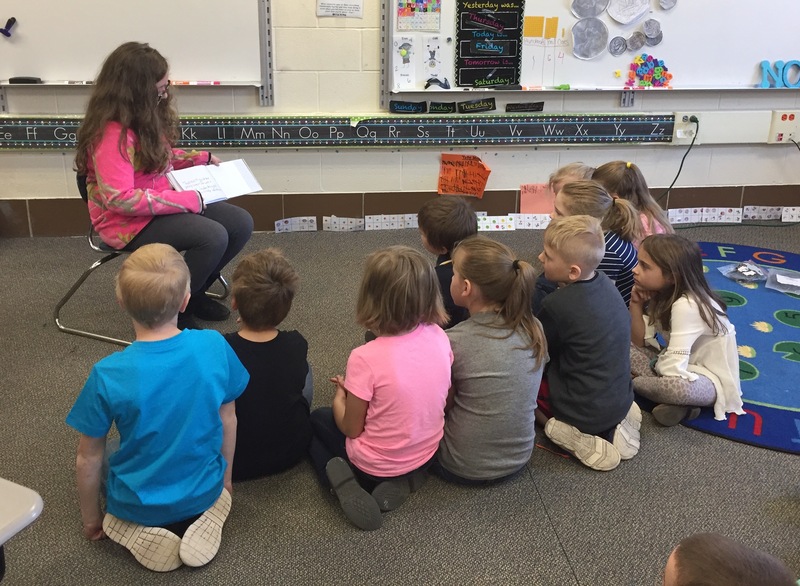 Also, Mr. Hale’s class shared their books with the kindergarten students, and Mrs. Druckemiller’s class divided into small groups and shared their books with students in pre-k, kindergarten, first, and second grade. Miguel Martinez reads to the kindergarten class. 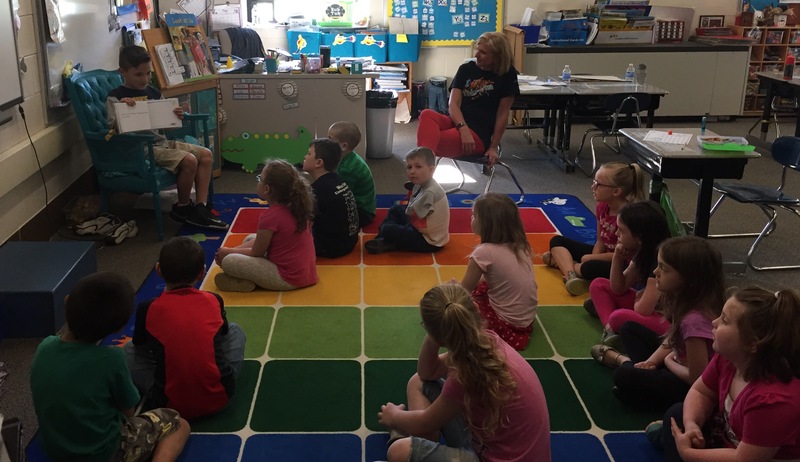 Jayden McKeel reads to the first-grade class. 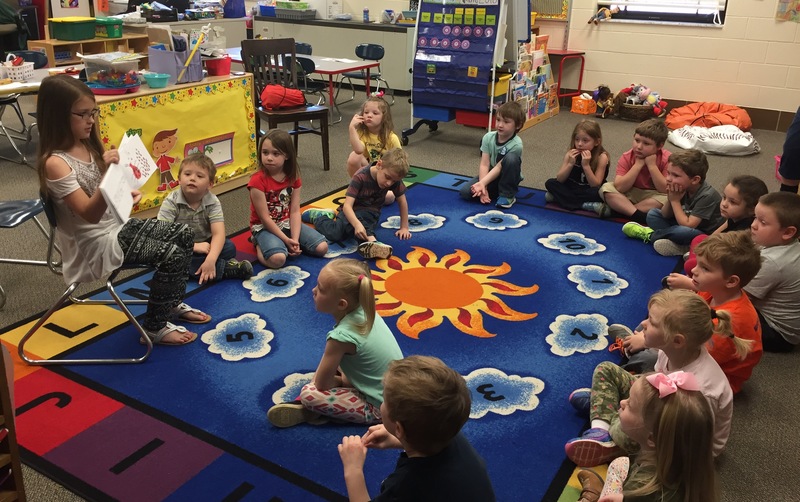 Brooke Felleti reads to the second-grade class.